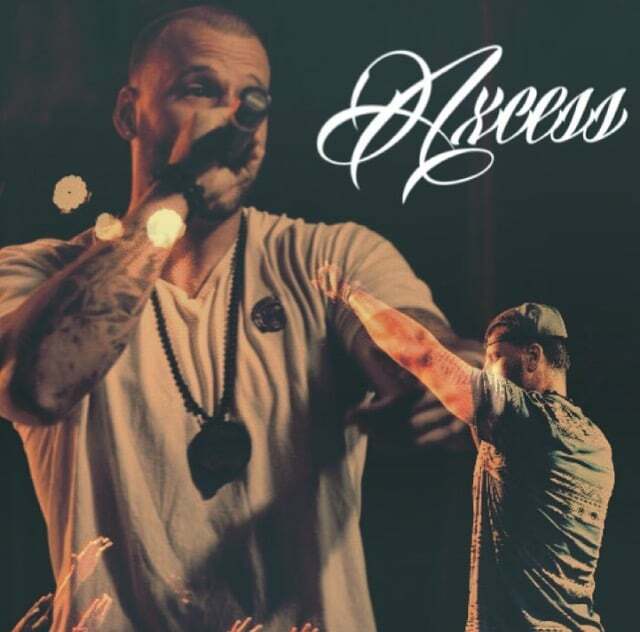 We are extremely happy to announce our first major collaboration with hip-hop artist Axcess out of the mid-west. We will be helping to present his new upcoming album dropping next year. So be on the look out for features, interviews, reveals, and apparel as we build up to his next major release. You can check out everything he’s done and see what he’s up to on his official website and his official page on LLF. You can also check him out on these other social media networks.